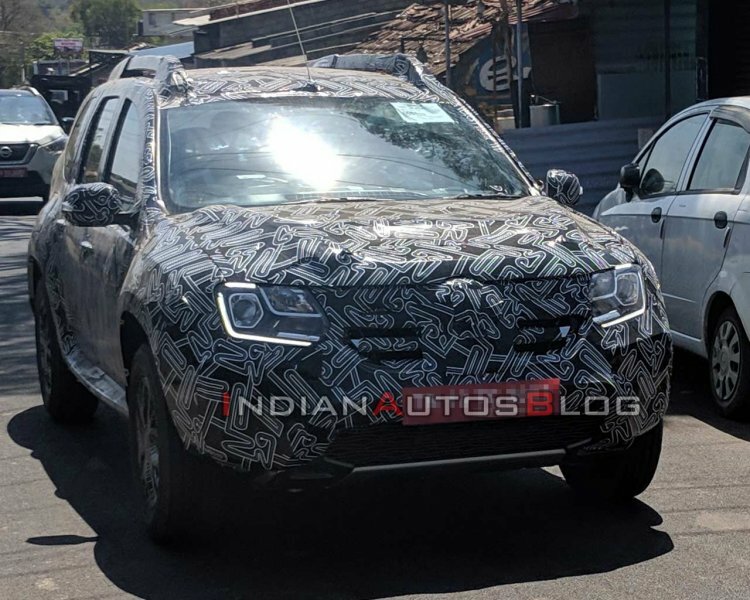 The second-gen Renault Duster may look a very basic evolution of the original model, but it’s still unfeasible for India. According to a new report, our market will leap to the third generation model. The second-gen Duster arrived with the Dacia badge in August 2017, and then in the Renault version in November 2017. Underpinned by an updated version of the nearly 15-year-old B0 platform, the second generation Duster broke cover in 2017, and it has come to light only now that Renault has decided to skip it for India. With emission norms expected to become even more stringent and demand intensified electrification across line-up in Europe next decade, it may not be possible to price the third-gen Duster as economically as the first two. So, the focus will be higher on emerging markets and Groupe Renault will design and engineer it in India. Development of the third generation Duster won’t commence until the second half of next year. Its debut is unlikely to take place before 2023. So, another facelift for the first generation Duster is being prepared in India. With the next and hopefully the final update, the original model will comply with all the new safety norms from this calendar year. The BS-VI upgrade will happen close to the deadline, in February or March 2020. 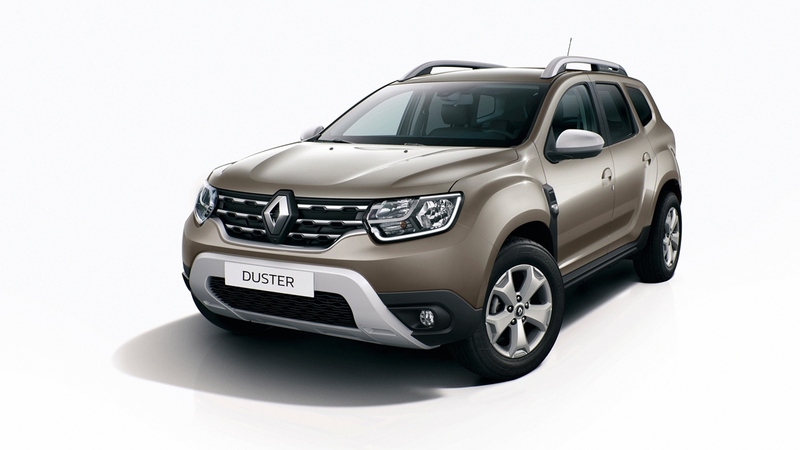 Renault will give another facelift to the first generation Duster in India. Right now, the new first generation Duster and the recently announced Triber MPV are being tested on the roads. The latter is arriving first, in the month of July, Venkatram Mamillapalle, CEO & MD, Renault India, has confirmed.